A genius idea to reframe rescue dogs’ stay in kennels as “time at university” has been recognised with this year’s YCN Student Awards. 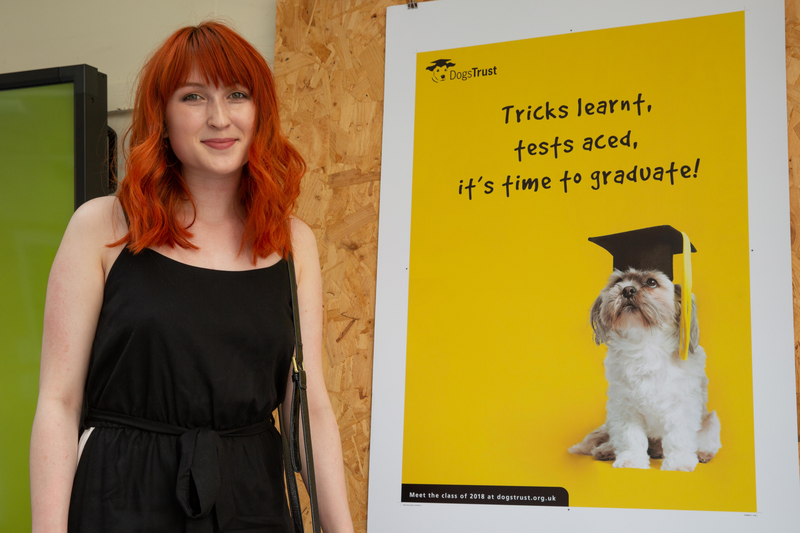 University of Northampton Graphic Communication graduate Taylar Wong won the accolade with her digital campaign concept for rehoming charity Dogs Trust. 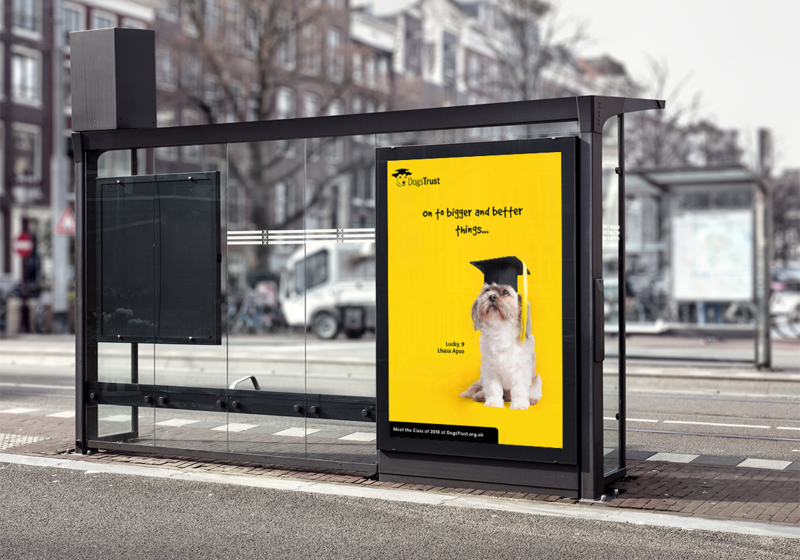 “The brief was to make rescue dogs Britain’s favourite breed and so I decided to create a yearbook/graduation campaign, which focused on the positives of rescue dogs – and treated their time at a Dogs Trust shelter like their time at university,” she said. Unsurprisingly, Taylar was in huge demand following graduation and is already working at a marketing technology agency. Check out her other work at Taylar Wong.